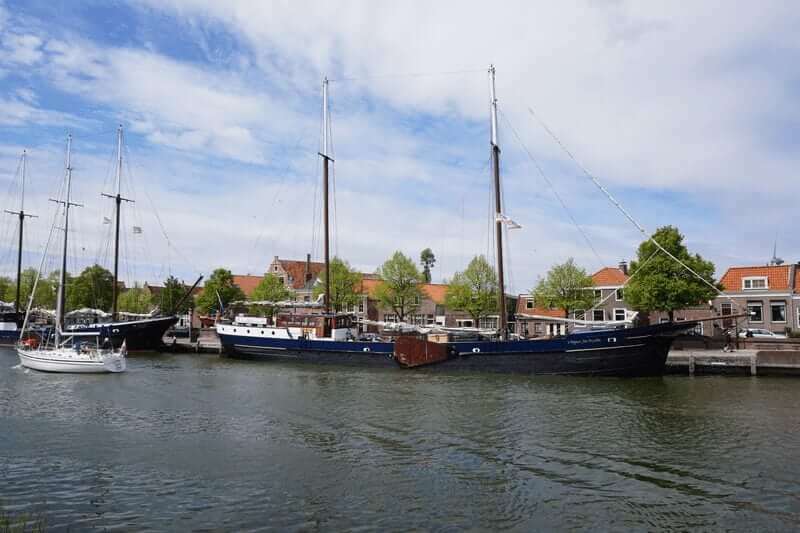 With its 55 metres of length, the Wapen fan Fryslân is the largest two-master schooner on the Dutch waterways. 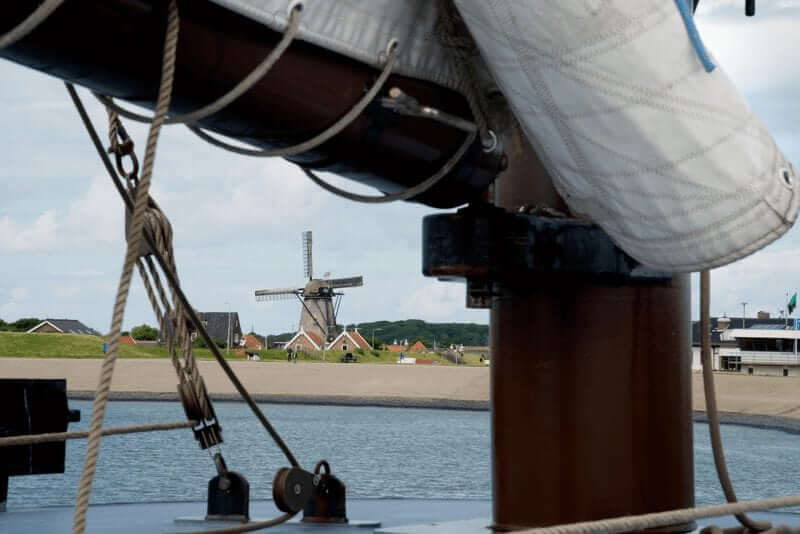 In 1965 the sailing ship was launched as a cargo ship, transporting all kinds of freight throughout the Netherlands, Germany and Belgium. 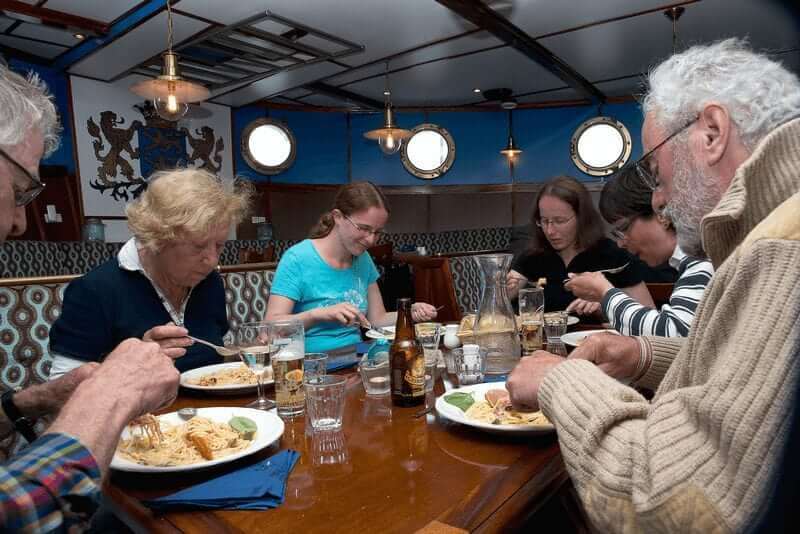 In 2003 the ship was completely transformed into a sailing passenger ship. 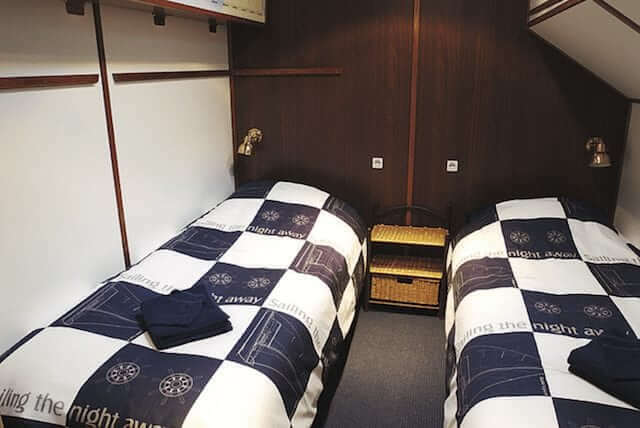 On board of this marvellous ship you will immediately notice its warm and luxurious atmosphere. 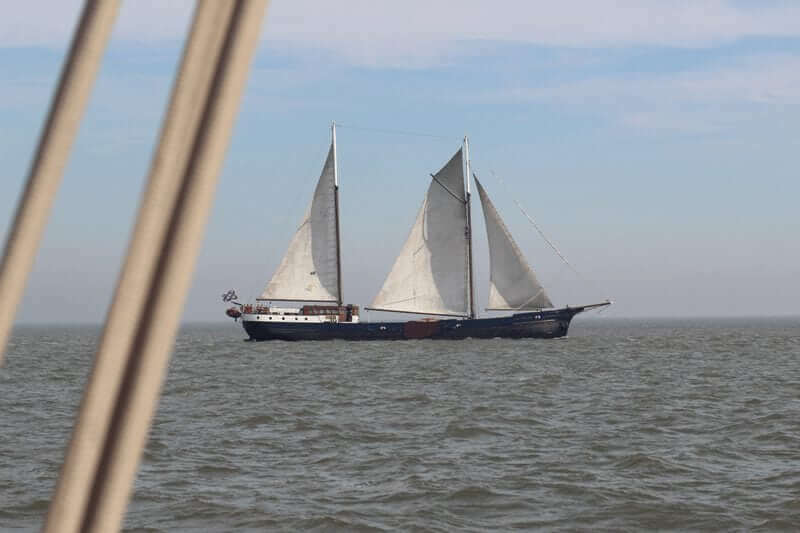 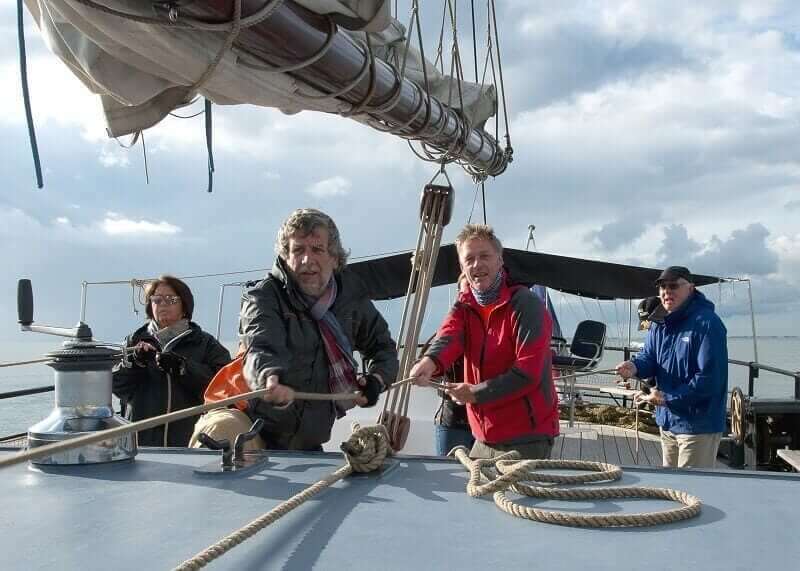 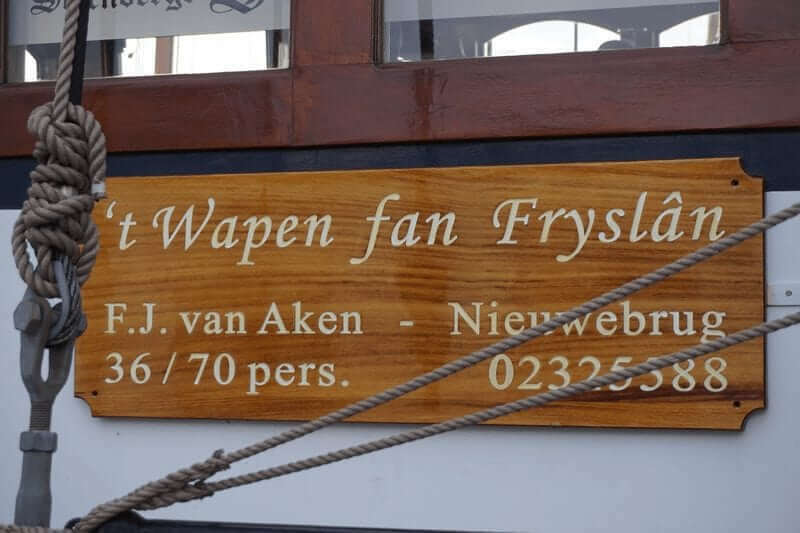 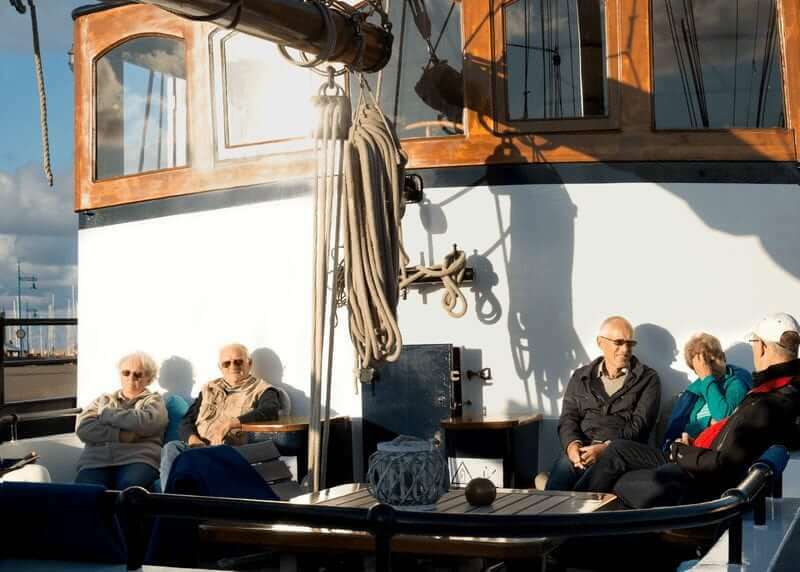 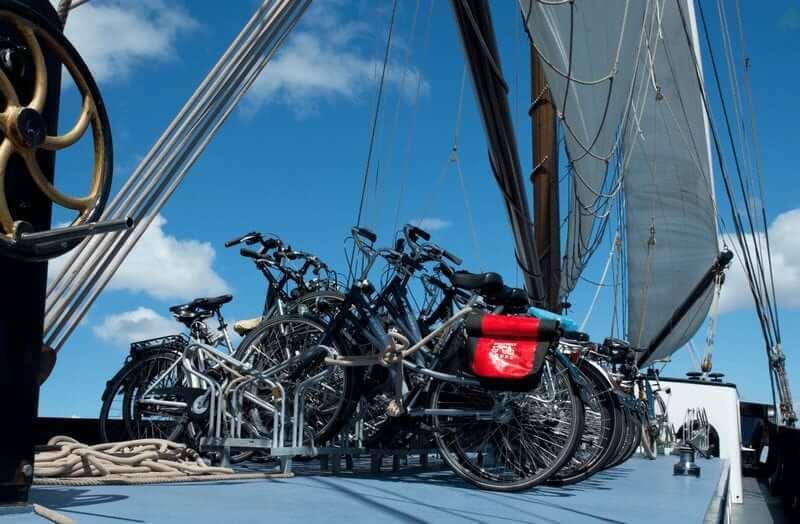 The Wapen fan Fryslân is owned and operated by Erik van Aken and is sailing the Frisian Sea Tour. 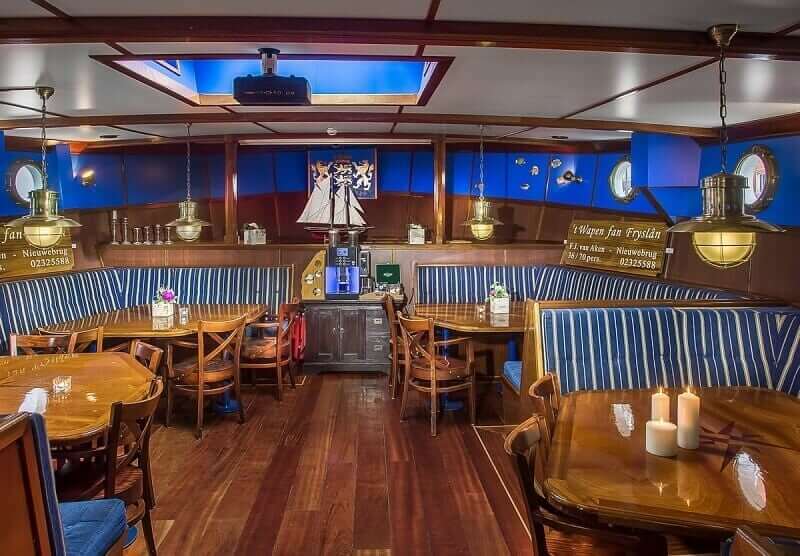 On the lower deck the Wapen van Fryslân offers a large lounge/restaurant with TV, which is characterized by its luxurious appearance and flexible furnishing. 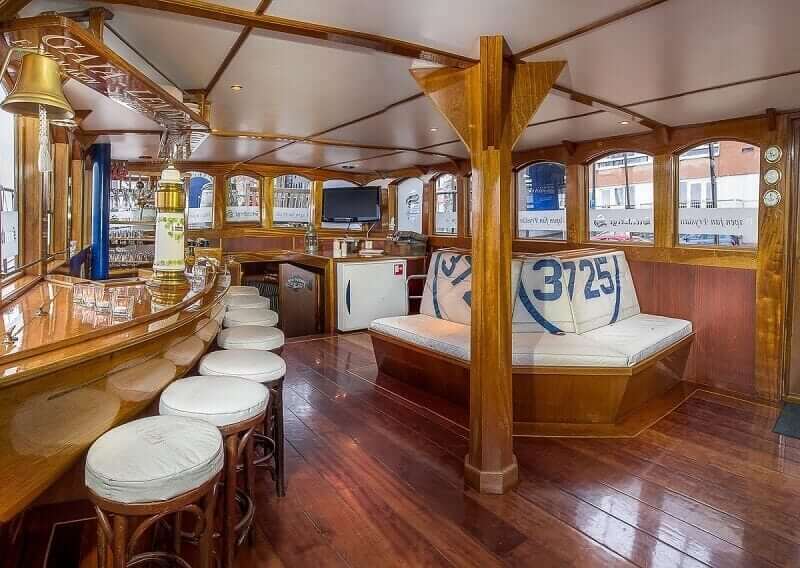 From here you can reach the large wheelhouse with a cosy and stylish bar and seating area. 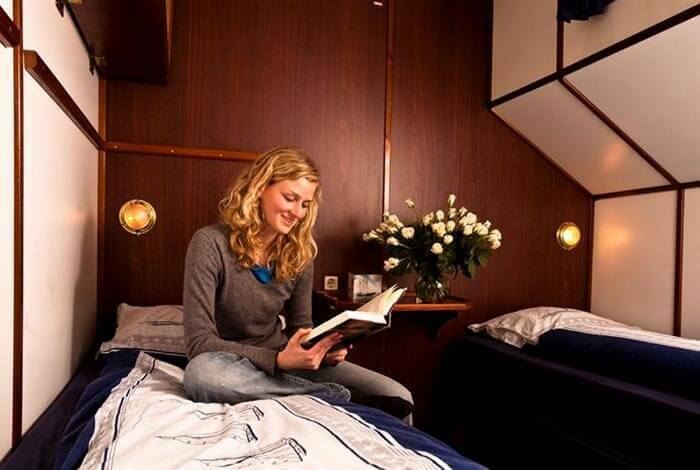 The panoramic windows offer a perfect all around view of the water. 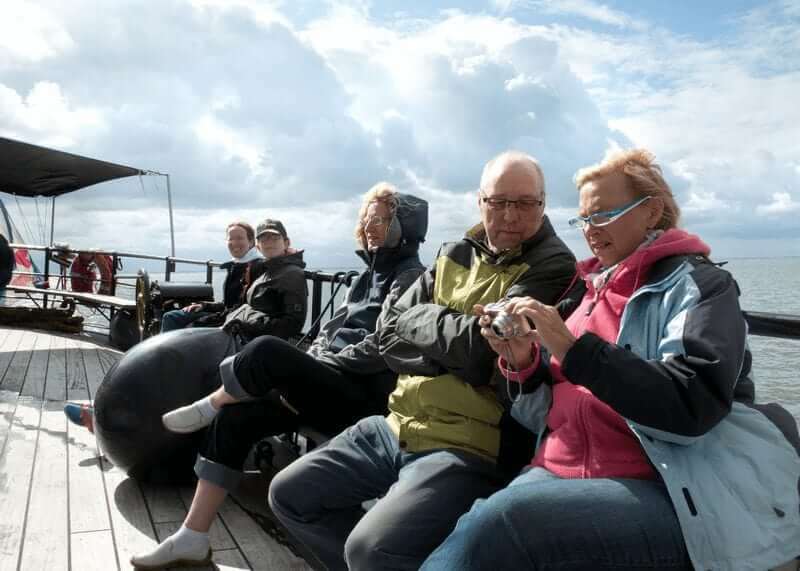 Wi-Fi is available. 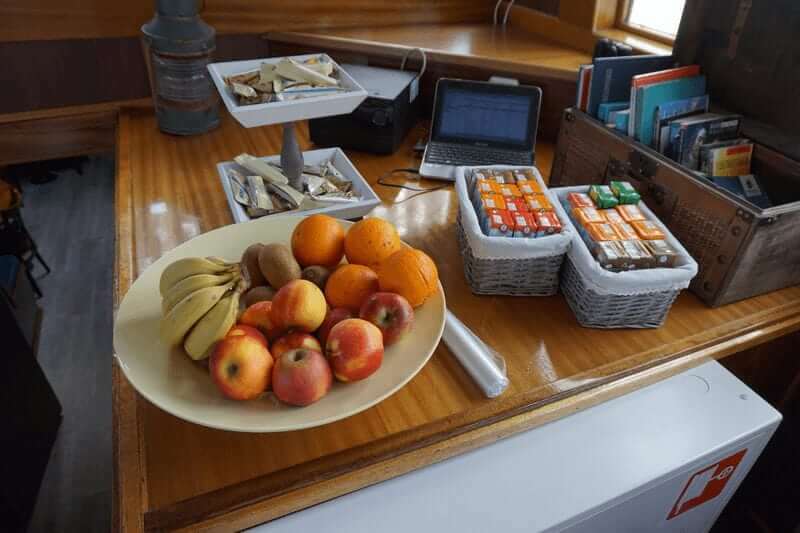 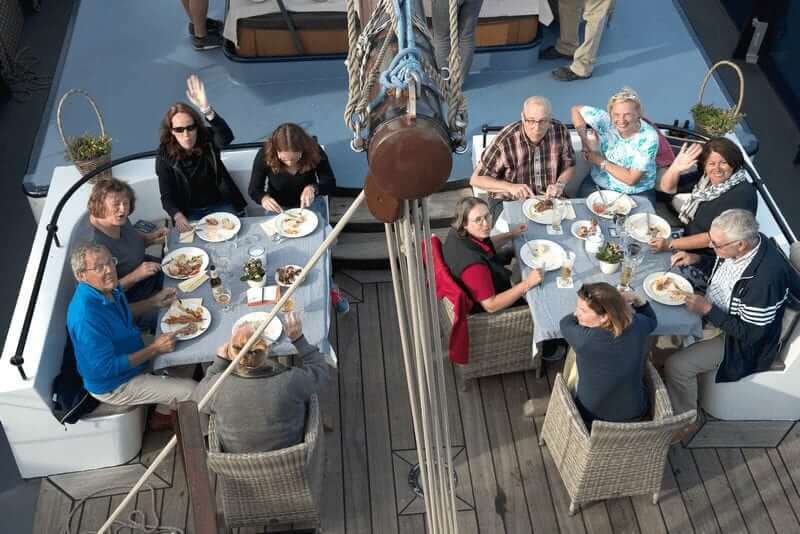 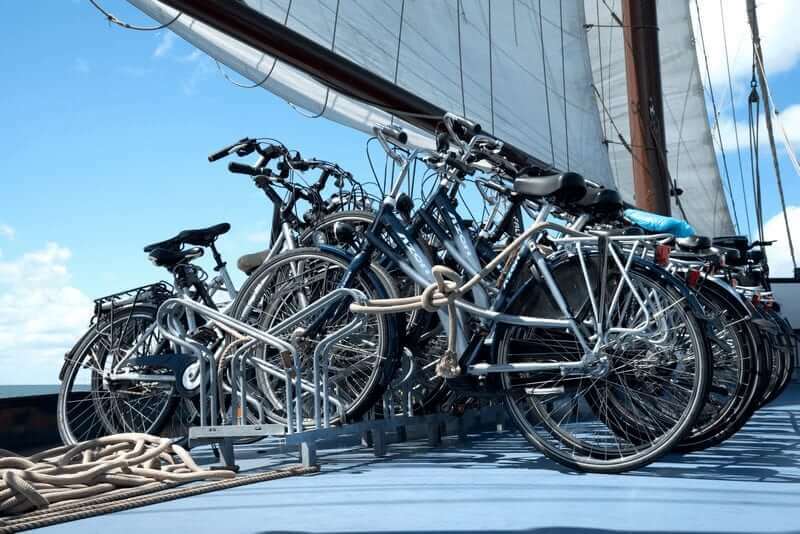 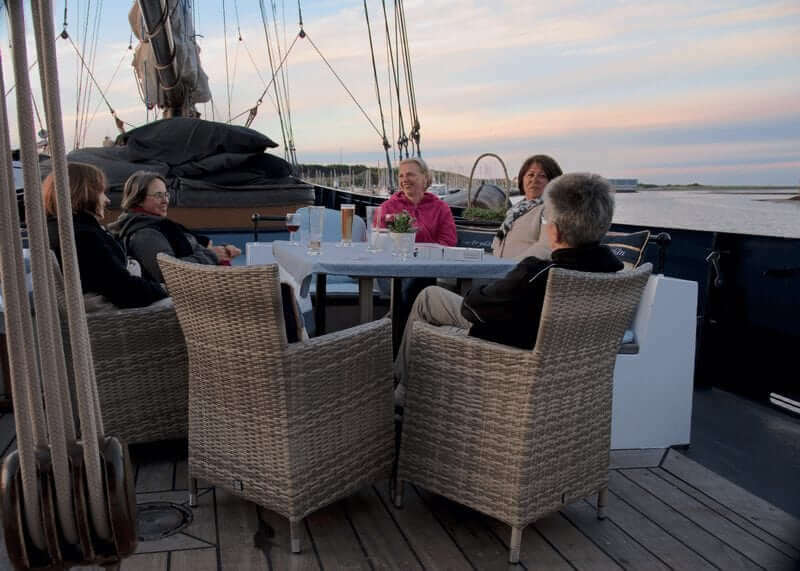 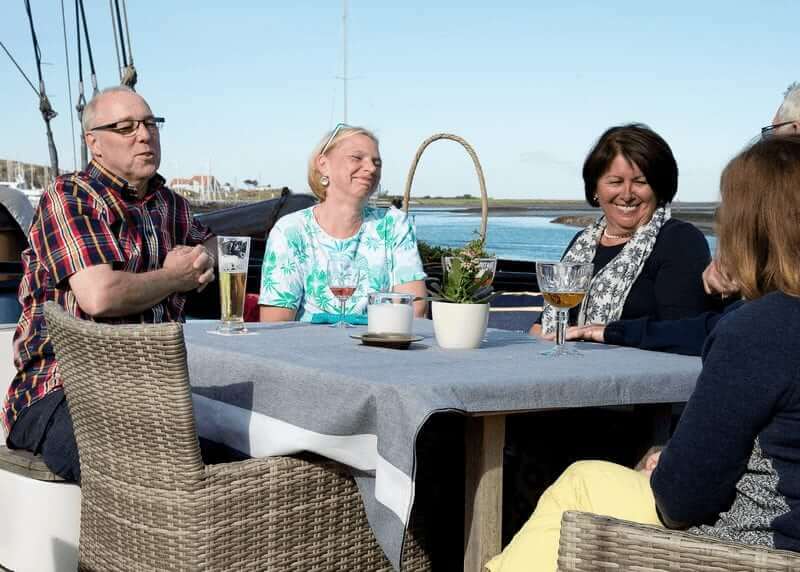 The afterdeck has an outdoor cafe with draught beer tap and a Jacuzzi and on the middle deck there are various sitting areas and there is room to enjoy a lovely meal outdoors to watch the scenery while sailing.